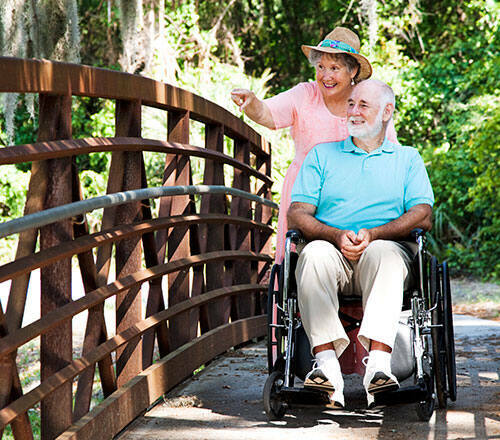 Whether you are looking to purchase mobility equipment for the very first time, or are looking at purchasing different mobility equipment based on your changing needs, MobilityWorks can help! The good news is that there are many mobility options available on the market today. What can be intimidating is navigating through all of the information available about those options in order to determine the best option(s) to fit your needs, your lifestyle and your budget. So, to help you begin your process, we have developed this Getting Started Guide. Our mission is to help you focus your attention on the most important buying considerations for your unique situation, present you with all of your available options and finally, help you make the best decision. Let's start by taking a look at a series of key considerations. 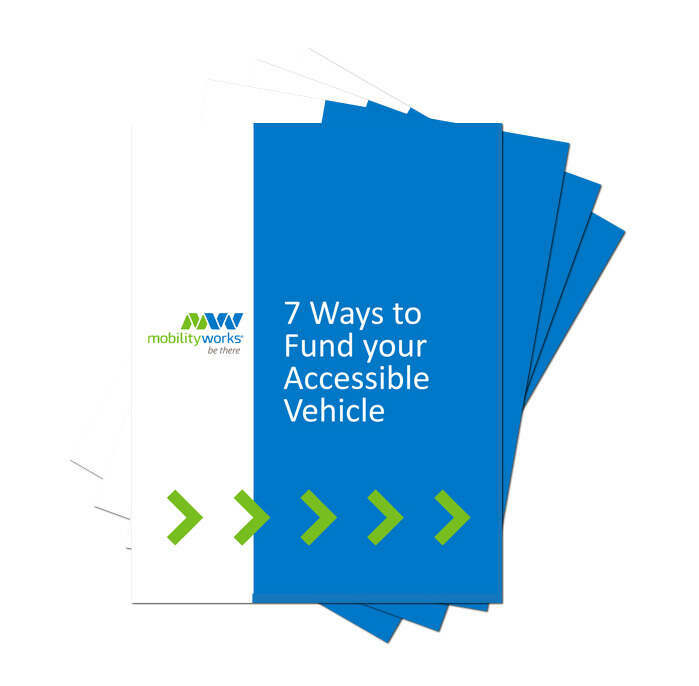 If you are in the market for a wheelchair accessible vehicle, then the very first steps should be understanding what you need, what will work for you and what won't. Key questions include; will the wheelchair user be the driver? 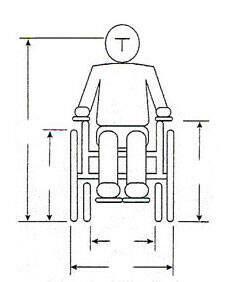 What are the dimensions of the wheelchair? 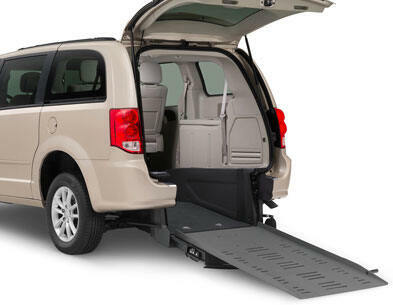 Who needs to be transported in the vehicle and where will it be garaged? Will the wheelchair user be the driver or will a caregiver be the driver? What are the wheelchair user's key dimensions? Who needs to be transported in the van and where will it be parked/garaged? Are there important key features that you want/would like in the vehicle? 1. Will the wheelchair user be the driver or will a caregiver be the driver? The reason that we ask this question is because while all wheelchair minivans are designed to handle a passenger or "transport" situation, they don't all work when an adaptive driver (someone in a wheelchair) is driving. Individuals interested in becoming adaptive drivers should first start by working with a Professional Driver Rehabilitation Specialist who can advise them. Wheelchair drivers should also consider whether they would prefer to drive from their wheelchair or transfer into the driver's seat of the vehicle. People like you are finding alternative ways to pay for their wheelchair vehicle. Download our guide to find out how. 3.	Who needs to be transported in the van and where will it be parked/garaged? The number of people who will be transported in the van is important to know. In addition, where you may be parking the vehicle and if/where you may be garaging the van are also important considerations. For example, if you have a narrow garage, you won't be able to deploy a side-entry ramp in it. 4. Are there important key features that you want/would like in the vehicle? 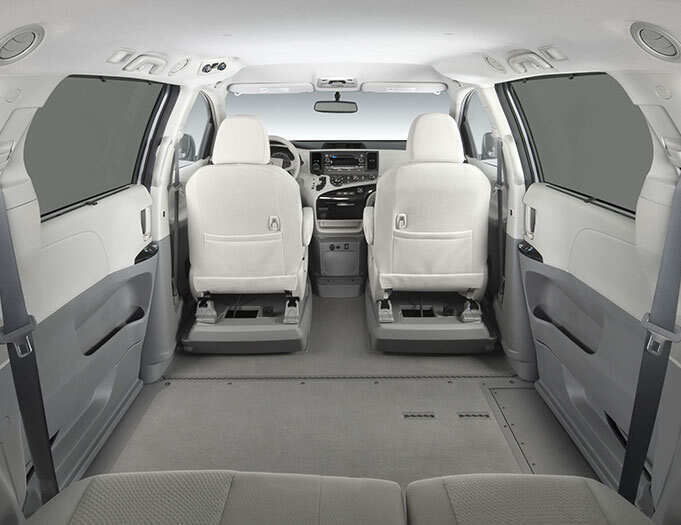 Features available on some vans: backup camera, navigation aid, power sliding driver and passenger doors, rear air satellite radio, sunroof, DVD Player, removable seats, as well as many others. 5. Working with a budget? Your budget is also an important first consideration in the buying process. Do you have a maximum budget you can/would like to spend? What type of a monthly payment are you comfortable with? Do you have any alternate funding sources? Now that you have answered these preliminary questions, let's start taking a closer look at the types of wheelchair accessible transportation available, as well as other mobility options, and other key points.